The best kids business book available! 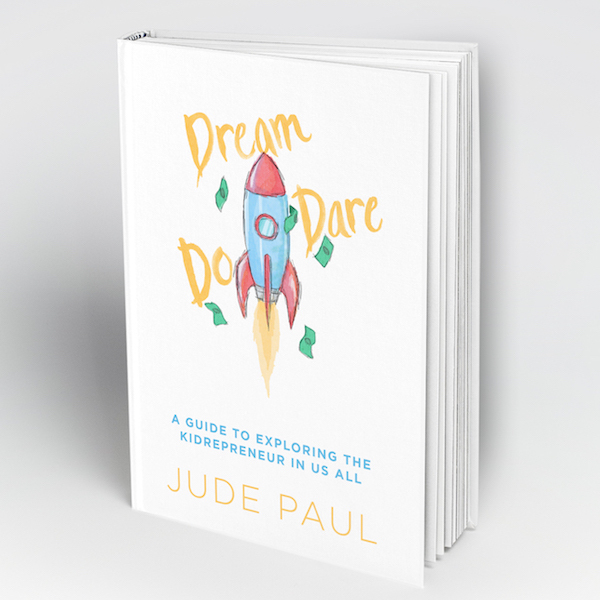 Dream, Dare, Do is a guide helping kids interested in starting a business. In DDD, Jude Paul shares his take on business, and includes interviews by other young entrepreneurs that have started and grown their own business. Many of these Kidpreneurs were on Shark Tank. You too, can be a Kid entrepreneur no matter the age. The KidpreneurLife mission is to share experience and lessons learned to assist young entrepreneurs in our world today. 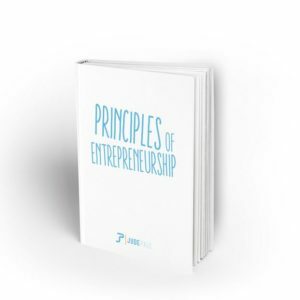 Our focus is to empower young entrepreneurs and our goal is to help them imagine, create, and learn to be business owners. 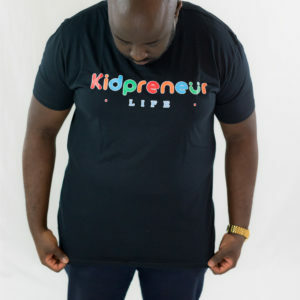 Jude Paul, a serial Entrepreneur, is the founder of KidpreneurLife. With a passion to help the younger generation and combining it with his first love, business, KidpreneurLife was born. KidpreneurLife’s purpose is to help create jobs for our future workforce. 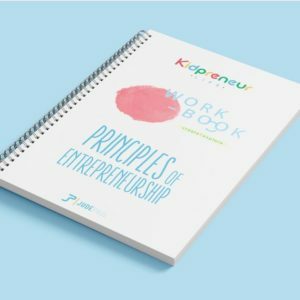 KidpreneurLife is dedicated to inspiring and educating young entrepreneurs who aspire to be future business leaders.